Congratulations on taking the first step to improve your life. I love what I do, which is work with people just like you! 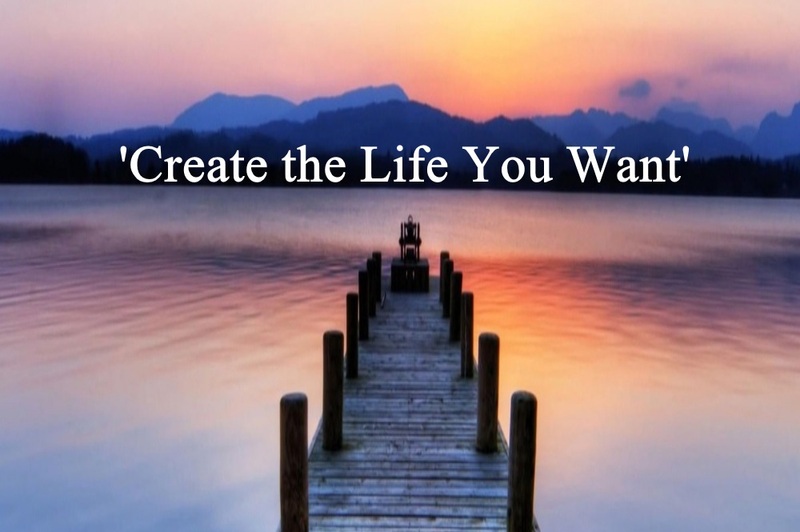 To create the life you want, removing any unwanted negative patterns or self limiting beliefs, which may be preventing you from moving forward in life. 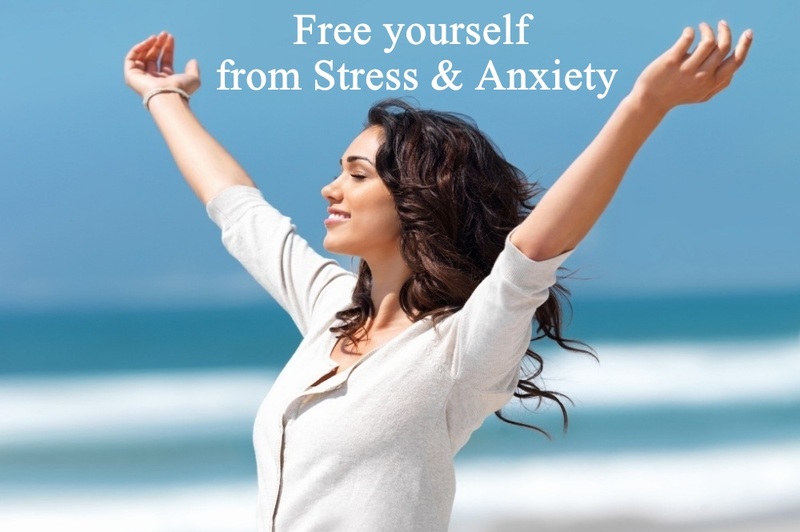 Be it anxiety, stress, depression, low-self esteem or lack of confidence – I can work with you! I am an expert in my field, using modern fast and effective techniques, to achieve the success you want in your life. The transformation is described by my clients as feeling happy from the inside and knowing your full value, meaning and purpose in life. After all, you want to know that your life makes a difference and that YOU MATTER. I have found in my own life, when you release negative thinking patterns, let go of old self limiting beliefs then wonderful new changes begin to happen within you. 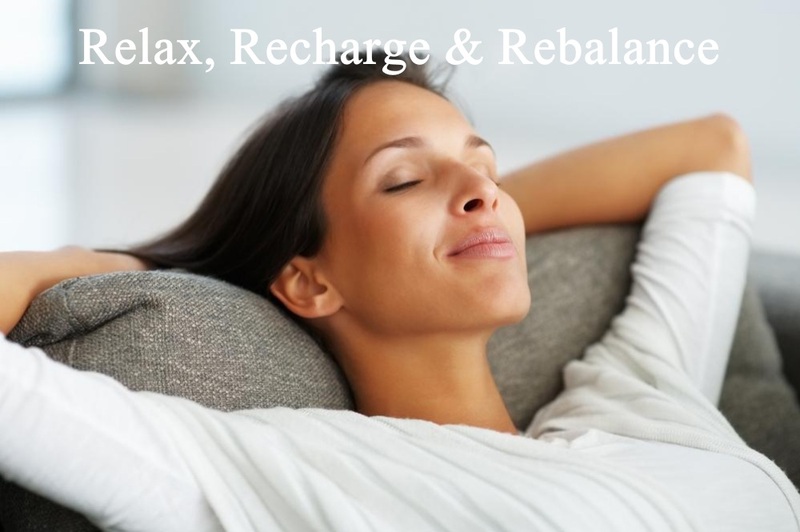 You begin to feel calmer and more focused in your mind. Your negative thinking begins to change to positive thoughts. 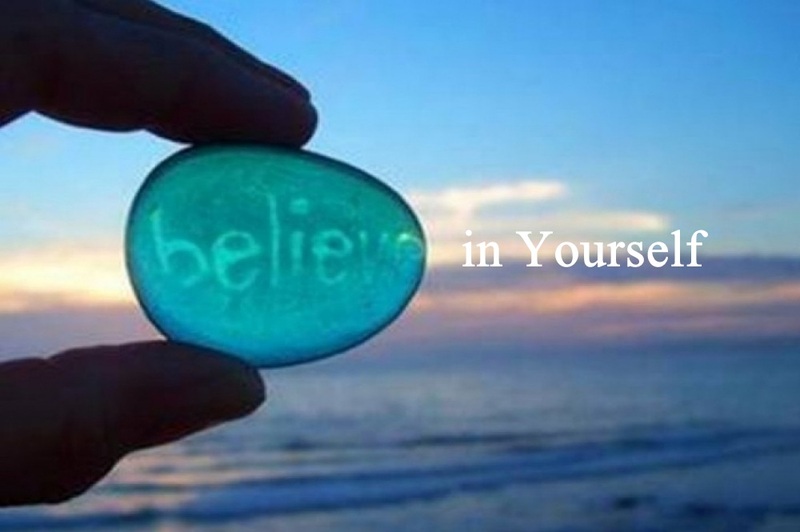 You start to really believe in yourself and in everything you are capable of achieving. Many of my clients first ask me ‘But will your methods really work for me?’ and my answer is always ‘If you really want to change or improve any area of your life and you are willing to put in a little bit of work and investment in yourself, then yes my methods will definitely work for you’. True happiness is an inside job and I can help you through the process to be successful in becoming the BEST YOU and to have an amazing life. For your FREE 30 minutes consultation with me, click onto the Contact Me tab on the menu bar above. I look forward to speaking with you.